The CFT turns 100 on May 31, 2019. 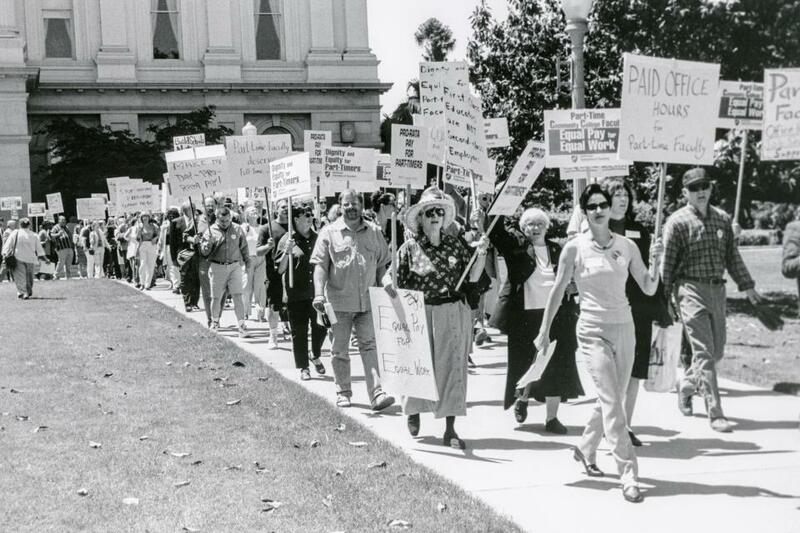 To kick off this anniversary year, California Teacher digs into the archives to present a commemorative issue about the rich history of our statewide federation of unions. The big events — legislation, elections, social trends — described here affected every member. But this capsule history cannot possibly relate the profound impact almost 100 years of activism had on thousands of individual education workers. What retirees have that unions need — knowledge, experience and memories — are concentrated in the Council of Retired Members, the newest division of CFT. Convention delegates in 2014 overwhelmingly voted to add the council to the union’s governance structure so retirees could contribute in the same way as working teachers and classified employees. In September of 1978, Gov. Jerry Brown made good on a promise to the CFT and signed the Higher Education Employer-Employee Relations Act, authorizing employees of the UC and CSU systems to engage in collective bargaining. The University Council-AFT had already been formally organized on June 19, 1971, when seven AFT locals at UC voted to establish themselves as a council. The council and its constituent locals had represented UC employees as a non-bargaining agent since 1963. Formed in 1971, the Community College Council gave a voice to the growing numbers of CFT college faculty. Los Angeles history teacher Hy Weintraub, president of the council for much of the decade, brought a coherent statewide identity to the group. 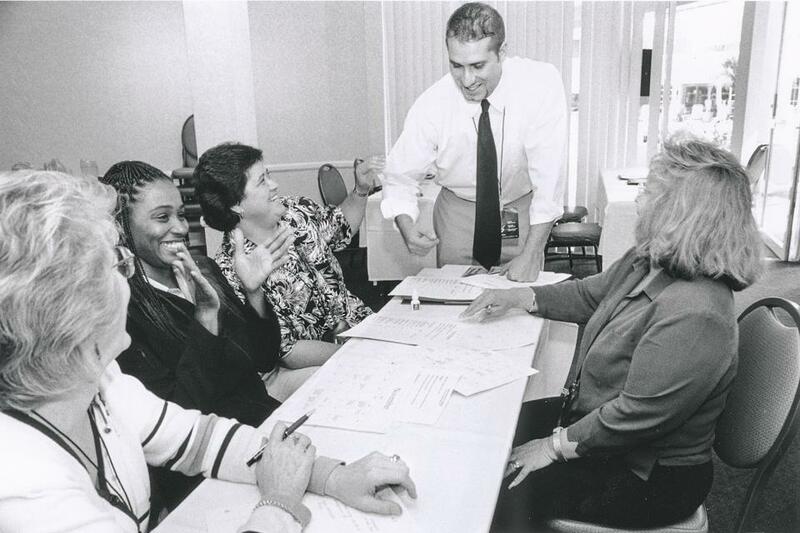 When the AFT in 1977 welcomed educational workers other than teachers into its ranks, paraprofessionals and classified employees became one of the fastest growing sectors of the national AFT. In the 1980s, several thousand California support staff voted for the AFT as their bargaining agent. 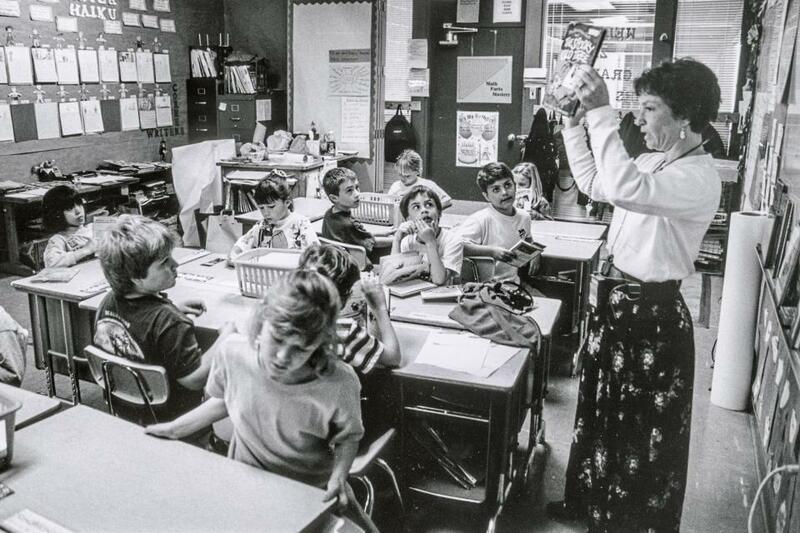 The CFT originally formed as a union of K-12 teachers. As other education workers joined, the membership of CFT diversified. Because the CFT had a working group of teachers — called the QuEST Council — which dealt with curriculum and policy issues, and reviewed current legislation, there was little pressure for a separate K-12 council. 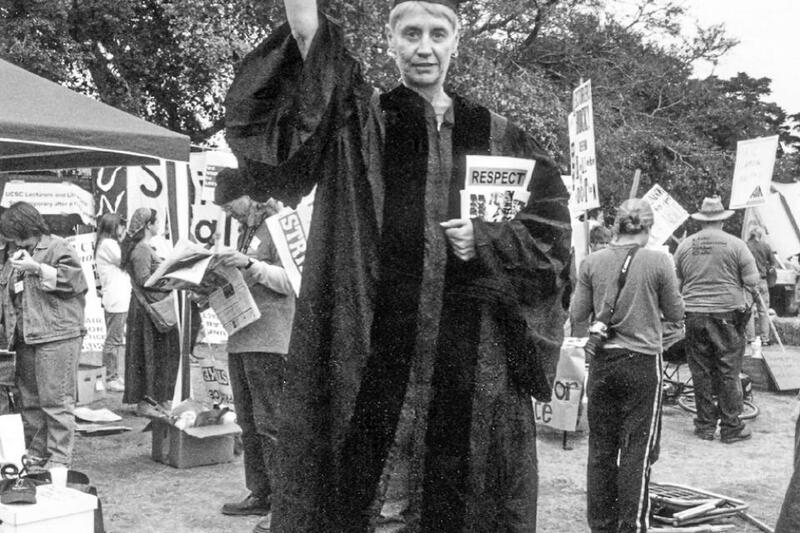 In the mid 1990s, leaders of the Greater Santa Cruz Federation of Teachers decided the CFT, a union of educators, should offer the children of its members scholarships to achieve their higher education goals. The committed activists who formed the California State Federation of Teachers in 1919 recognized from the beginning the need for communications among their far-flung members. From rudimentary origins, the California Teacher grew in every way and has been published in print for 70 years. DOLORES HUERTA, an organizing legend who co-founded the United Farm Workers with Cesar Chavez, was a Girl Scout growing up in Stockton. She took seriously the idea that people should help one another and try to make things better. Something that particularly angered her was police officers stopping her and her Latino friends — but not the white people they knew — on their way home from a basketball or football game. Okay, educators, here’s a pop quiz: Micronesia, Nauru, Palau, Papua New Guinea, Surinam, Tonga, and the United States. What do these countries have in common? 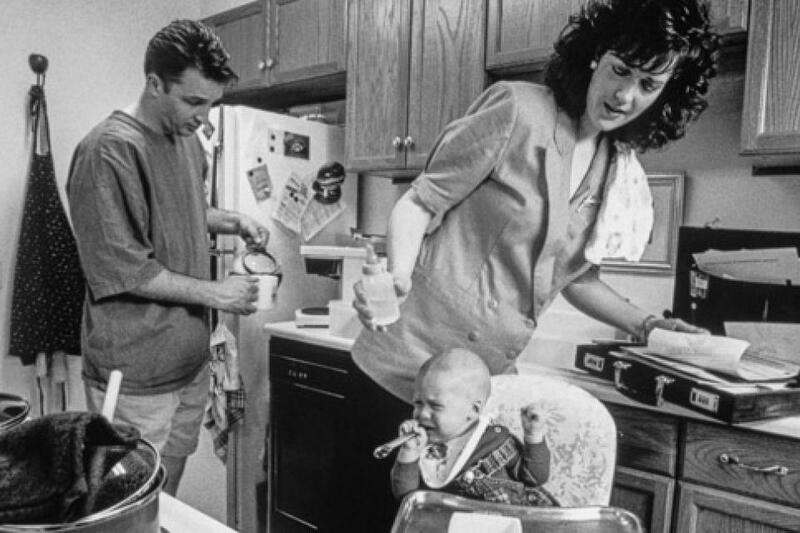 The answer is that not one of these has a national paid maternity leave law. Every other nation in the world — 180 of them — has one. Writer, photographer and veteran UFW union organizer David Bacon frequently refers to “people who travel with the crops,” agricultural workers who move from place to place to cultivate and harvest California’s fields. They are the subject of his newest work of photojournalism, In the Fields of the North/En los campos del norte. Bacon is a frequent contributor to California Teacher. Below are excerpts from an interview with Capitol & Main. » Read the whole article here. 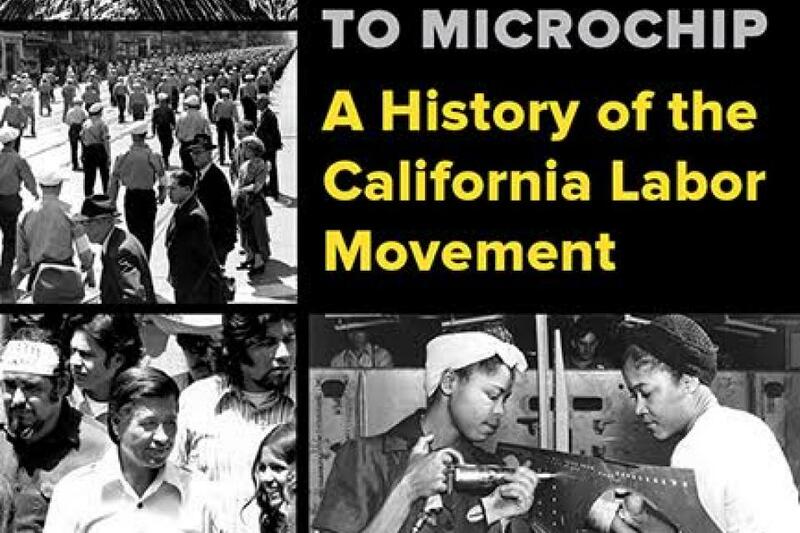 Working people have been organizing in California since the 18th century. And, as Utah Phillips says, we workers do not get benevolent gifts from enlightened management. 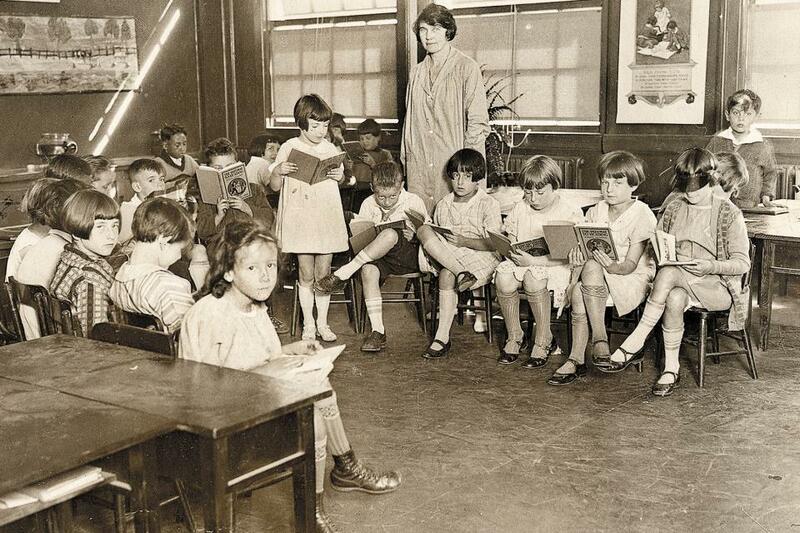 World War I and the Depression: The American Federation of Teachers was founded in Chicago, with eight locals signing on as AFL President Samuel Gompers welcomed the union into its fold in 1916. The union operated from one room of AFT Financial Secretary Freeland Stecker’s five-room bungalow in Chicago. President Charles Stillman lived next door. Teacher, author and former CFT President Miles Myers died December 15 from complications related to heart disease. Myers devoted his six-decade career to improving educational standards and the conditions for teaching and learning in public education. He was 84. 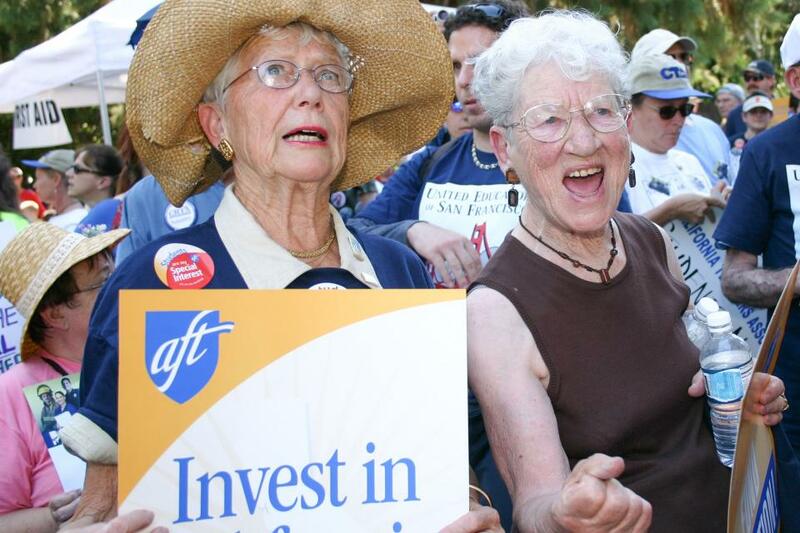 Raoul Teilhet, president of the CFT from 1968 to 1985, who oversaw the successful struggle for a collective bargaining law for education employees, was “a rock star,” said AFT Vice President and United Educators of San Francisco President Dennis Kelly. CFT President Emeritus Miles Myers read a poem and thanked Teilhet for the good times. Long-time CFT staffer Annette Eisenberg told of Teilhet leaving a registration form on her desk after finding out she had never voted, and how he made everyone feel they mattered. The second annual Education and Labor Collaborative conference was held at Antioch University/Los Angeles for a labor film fest on the Friday evening of April 24, and at United Teachers Los Angeles headquarters all day Saturday. About 50 people attended the film show, and 75 attended the conference, about 25 of whom were UTLA members who received salary point credit for attending. Last year’s conference was held at United Federation of Teachers in New York.